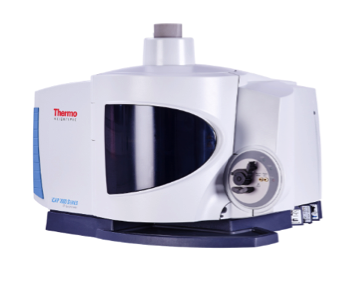 April 2, 2019 -- Our next piece in the Atomic Spec series will feature Inductively Coupled Plasma (ICP) and Glow Discharge Spectroscopy. ICP is a technique for atomic analysis that relies on atomic emission. 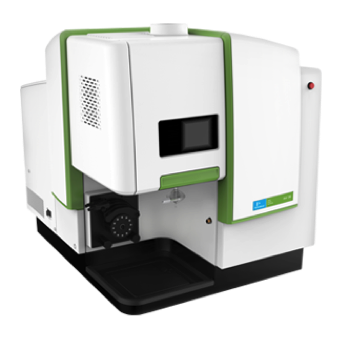 ICP is sometimes referred to as ICP-AES or ICP-OES (atomic/optical emission spectroscopy). When given enough energy to put in an excited state, atoms of a particular element emit a certain pattern of light frequencies than can be used to identify the element and its abundance in a sample.